Do you want to take your performance and conditioning to the next level? Today’s players are bigger, stronger, and faster than ever before and a conditioning program has become essential to an athlete's success. 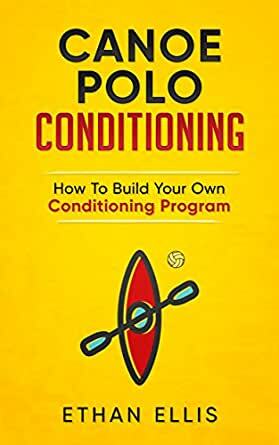 Canoe Polo Conditioning: How To Build Your Own Conditioning Program has the proven tools you need to create a successful program for YOU. 1) How our bodies create and use energy. 2) How to create goals and build a training program for YOU. 4) Step by Step guide to creating a conditioning program. 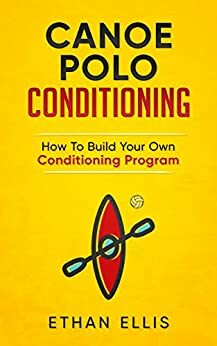 This book includes 10 different methods of High/Low conditioning explained in detail that you can implement tomorrow. I would like to share with you the purpose of this book and that is to give to the athletes who want to take their performance to the next level, but don’t know how. Funny enough, I was in that position six years ago and I took it upon myself to do whatever it took to learn how to improve my conditioning so that I could compete with the best. I want this book to save you the six years that I spent, researching, experimenting, and implementing different methods. In hopes that you can create your own conditioning program in less than a week and reap the same benefits as I have had in six years.